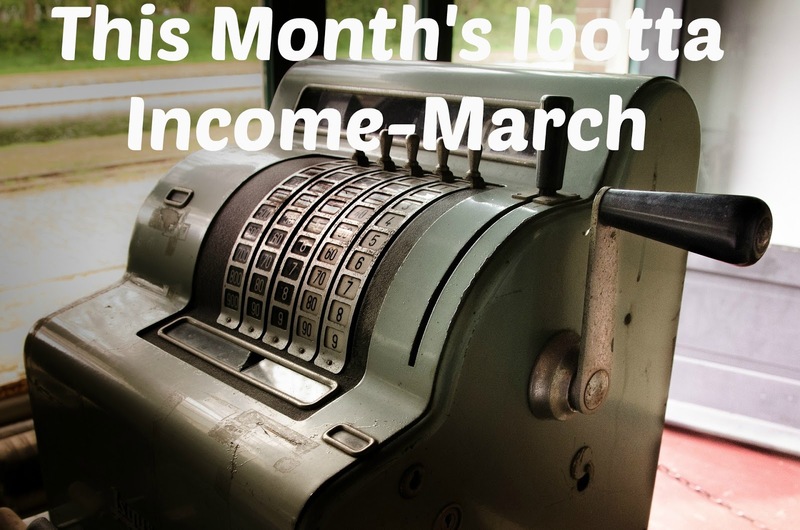 This month's Ibotta income is slightly less than it has been in the previous month's but that was something that I expected. Earlier this month, husband and I were married. We had my family staying with us and God bless them most of them do not eat gluten. I also had one of them not eat any meat, poultry, or fish. And one of them who tries to stick to a more pescatarian diet. So needless to say our grocery shopping was very selective. We also had our rehearsal dinner at our house, a dinner after our wedding since our actual reception was a lunch, and a birthday lunch for my brother in law. So again those three events had a particular menu that I needed to stick to. Nonetheless, Ibotta pulled through for me. I still used it for staple items like milk, fruits and vegetables, butter, and tortillas to name a few. I had fun showing Mami how it works though there is no chance that she will ever use it as she still has a flip phone and refuses to change it. Of the money that I earned this month, $5 was from one more person joining my team. The rest, $27.00 was from rebates. That put me at $32.00 this month for a lifetime earning of $176.50. If you aren't using Ibotta you are missing out. Start earning money with me and join my team here. Let's unlock, save, and make money together. And since I always tell you what I did with my monthly earning, this month I decided to add it to our honeymoon fund. Husband and I received monetary donations for our honeymoon from everyone at our wedding instead of traditional gifts. This gave us a head start but we still need to save a bit more. Not only did Ibotta help pay for things for our wedding, but now it is helping me save for our trip. Imagine what it can do for you! I love Ibotta, but I've never earned anything like that! Usually I'm in the $3-$7 range. Part of that is that our small local grocery store where I do a lot of my shopping isn't on Ibotta. I do my "big" grocery shopping at Walmart, so I LOVE their savings catcher app. I can see how that wouldn't work with Ibotta but Walmart is on their and I find myself going there more than I normally used to. I use the savings catcher too but have yet to get anything back from it. This is my first time hearing of ibotta. I'll join! What's your code? bmifref is my code. Or simply click on one of the links above. Interesting post. I must say I tried ibotta and got so irritated that they always rejected my receipts that I just gave up. I have never had that problem. You might want to call their customer service on that one. Awesome! I have the Ibotta app on my phone, but I always forget to use it. I'll have to be more proactive about it. Yes! 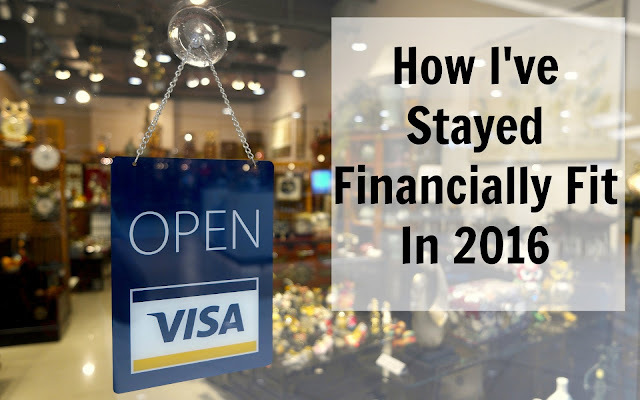 Dig up those old receipts! This is awesome! I have Ibotta downloaded but I don't use it much - clearly I should! I just need to get into the habit of using it! Make it a point to look at it before you go and then it should become natural to you. WHAT IS ON TOP OF THE MOUNTAIN FOR YOU?